Depending on the situation, Tasmanian Tiger plate carriers, chest rigs and protective vests can be flexibly combined to ensure quick handling and the best possible protection. 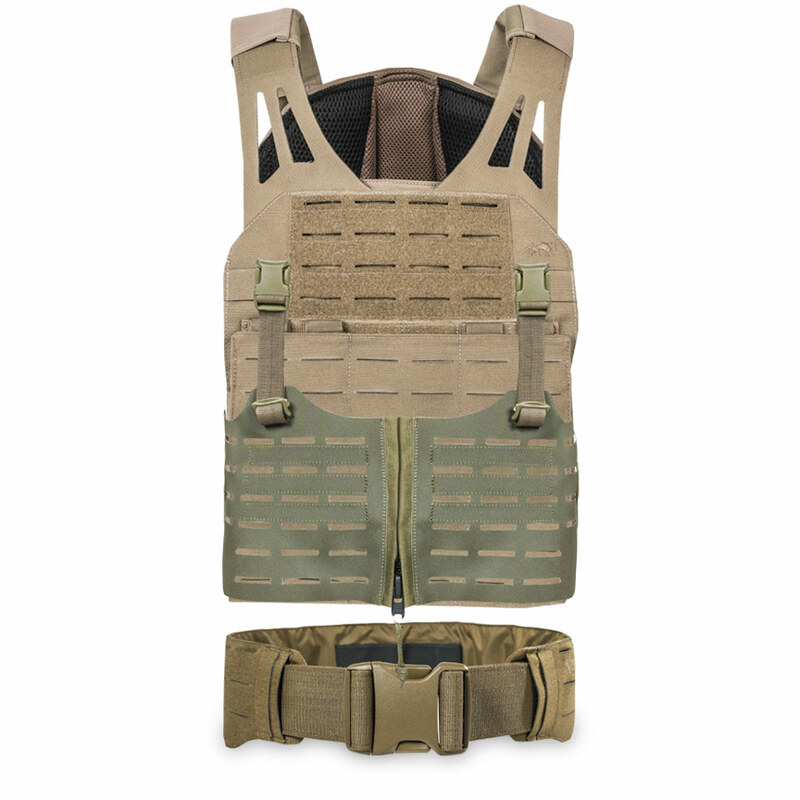 A lightweight plate carrier coupled with a flat carrier panel and an extremely flat Warrior Belt offers you optimal mobility. 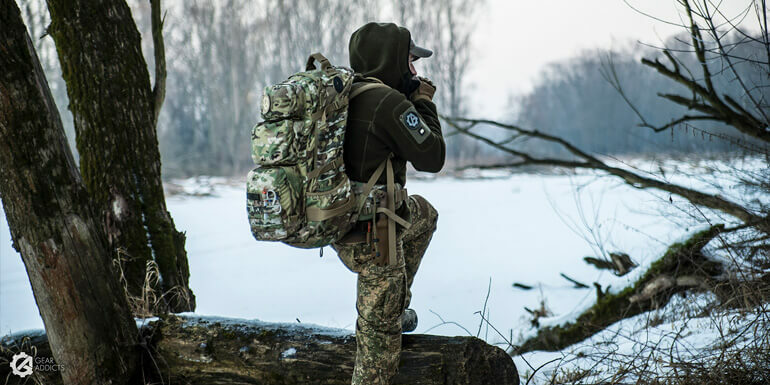 Our range of plate carriers and chest rigs can be flexibly combined as well as expanded and equipped with various panels and pouches. The sturdy side sections can be used instead of the existing side sections in order to customize expansion and attach pouches for protective plates. 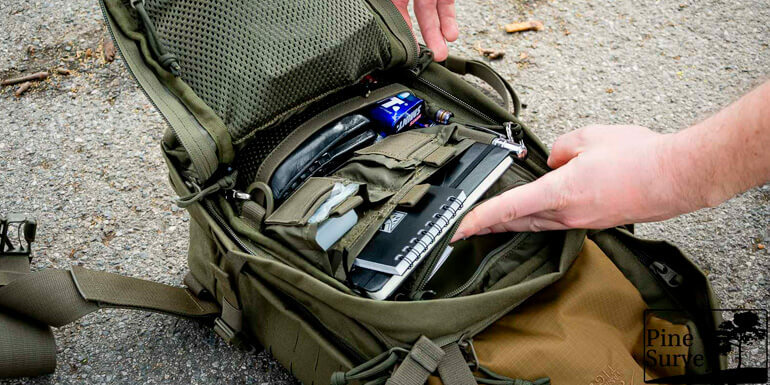 The side pocket is to be attached to the TT Plate Carrier Side Panel Set and has a height-adjustable inner pocket.